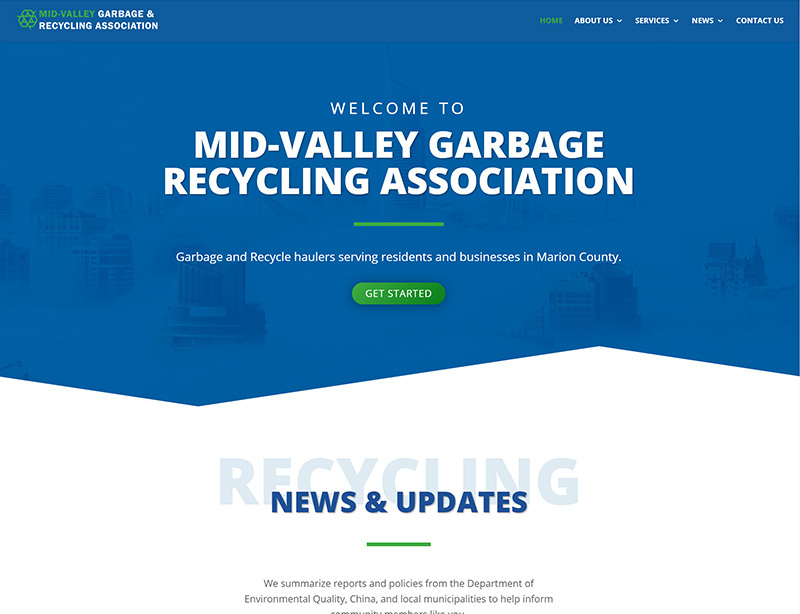 The previous website for Mid-Valley Garbage & Recycling Association was not only outdated, it needed additional features to better serve local residents. 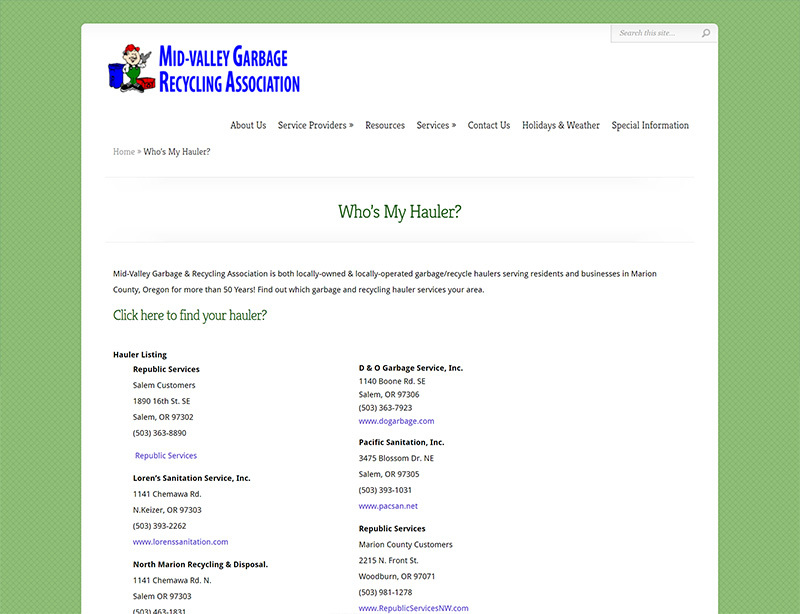 For example, you can now find your hauler by looking at a new, interactive map on the MVGRA website. 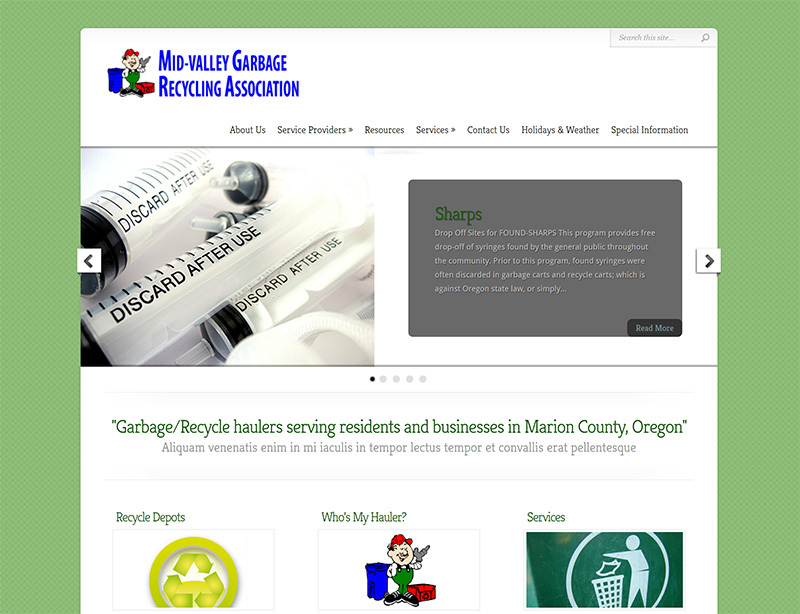 We are proud of the results of this collaborative effort and hope county residents find this new site to be professional, visually-stunning, and informative.